Amsterdam, 24 June 2013 - art’otel amsterdam, the first of a new generation of art’otels ideally situated in the heart of the city, has recruited Dirk Beljaarts as General Manager ahead of the official opening, summer 2013. Dirk brings with him over 18 years of experience within the hospitality sector, most recently having held management roles with De Beukenhof, Sofitel and Golden Tulip. art’otel, owned by PPHE Hotel Group, is famed for its hotels across Germany and Hungary that blend unique architectural style with art-inspired interiors. 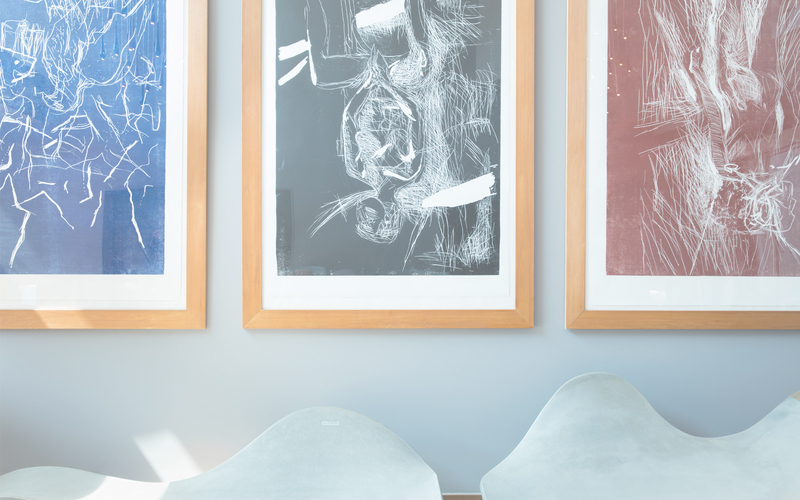 Each art’otel is a true homage to a signature artist, infusing their art and style into every inch of the hotel. art’otel amsterdam will be the first hotel to open in the Netherlands under the art’otel brand this summer which will be the start of a major repositioning of the brand. art’otel amsterdam boasts 107 contemporary guestrooms offering a choice of Art Rooms, spacious Art Room Galleries and spectacular Masterpiece Suites. All rooms feature at least 27 square metres, a unique piece of art, contemporary bathrooms and lavish guest amenities. In addition, art’otel amsterdam features a 300-square-metre public art gallery showcasing the work of established and emerging artistic talent, a 12 metre art curtain creating contrasting ambience and an inviting fitness centre with indoor swimming pool.